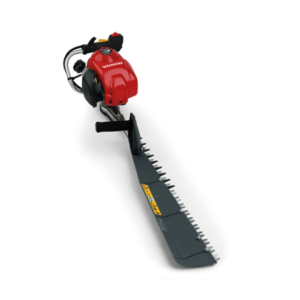 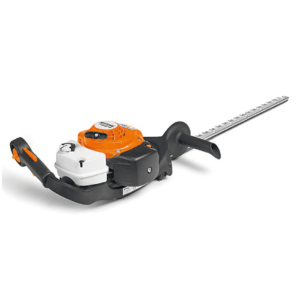 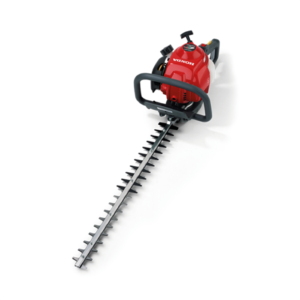 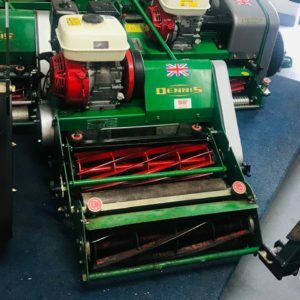 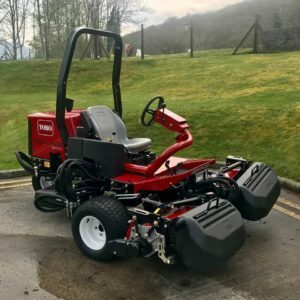 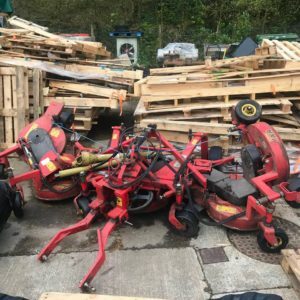 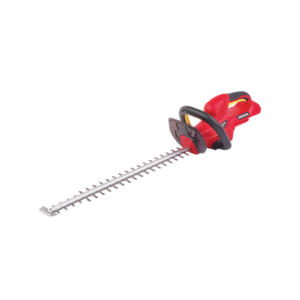 A 25cc hedgetrimmer with 720mm dual blades. 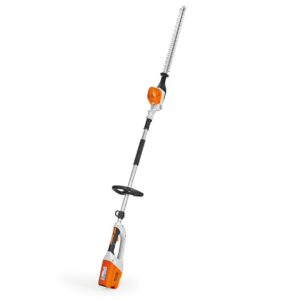 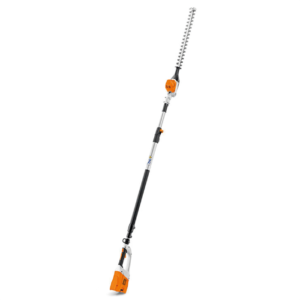 Lightweight long-reach hedge trimmer with long shaft. 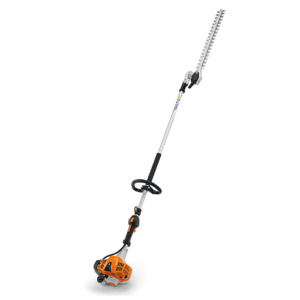 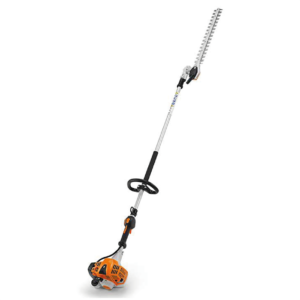 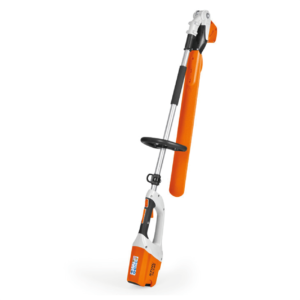 Powerful long-reach hedge trimmer with short shaft. 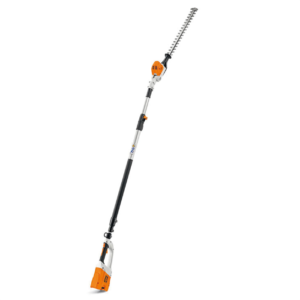 Cordless telescopic hedge trimmer, adjustable to 115°. 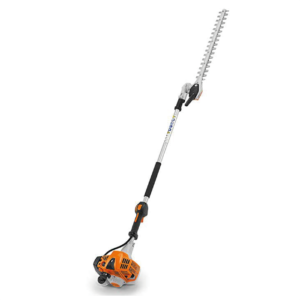 Professional hedge trimmer with single-sided blade.